“Drone making the world experience a new level of camera series.” And till now the series of drone cameras had proved them very much useful and efficient. See to the increasing demand of the drone. Many of the company thought of making their drone cameras. Same was the same here with the big brand name Xiaomi. Being famous for their low budget gadgets, and the excellent picture quality phones. The drone cameras were enjoying a good market image. 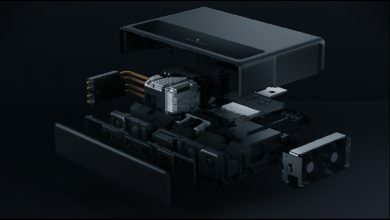 And this was the reason the company thought of making the latest Xiaomi Mi Drone 4K UHD WiFi FPV Quadcopter. 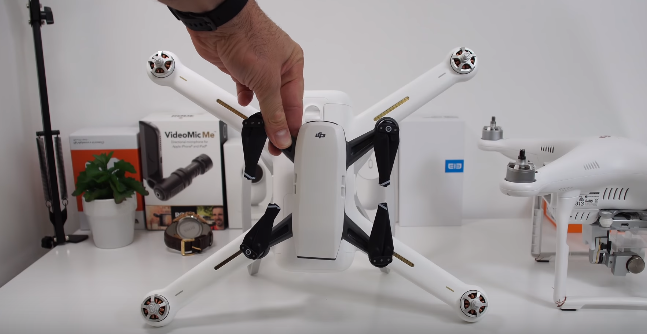 The new Mi drone quadcopter gives you a state of more cost-efficient. The latest 4K version enables you to capture your memories with excellent picture quality and a clear image. 5GHZ processor with high anti-interference performance and powerful signal. The latest Mi drone quadcopter comes with a remote control feature. That I the WiFi remote control that makes it different from others. A drone is more useful if it captures the image, and record thing with great height. Keeping this in mind, the company increased the control distance. Now one can catch the stuff above 800mm isn’t that great. 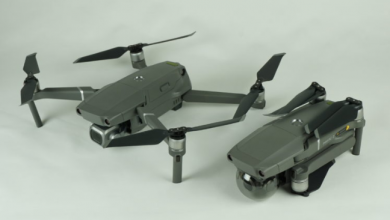 The battery issues were occurring in every drone in the market. Keeping in mind the battery issues the company increased the battery if there drone that is 15.2V 5110mAh LiPo. Which gives a flying time about 27 mins when fully charged. 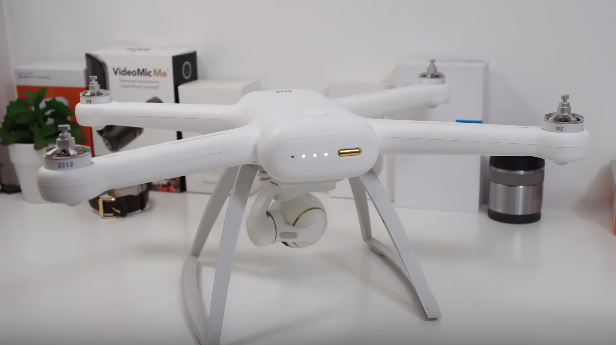 The Mi drone quadcopter package weight up to 4.5800kg and the size of the drone is (L×W×H): 38.00×45.50×17.00cm. Which is very much light as compared to any other drone in the market. And this is the reason the flying height and the connectivity if the drone got increased. That’s it for the Mi drone quadcopter. Hope you like it and if you did then hurry up guys.